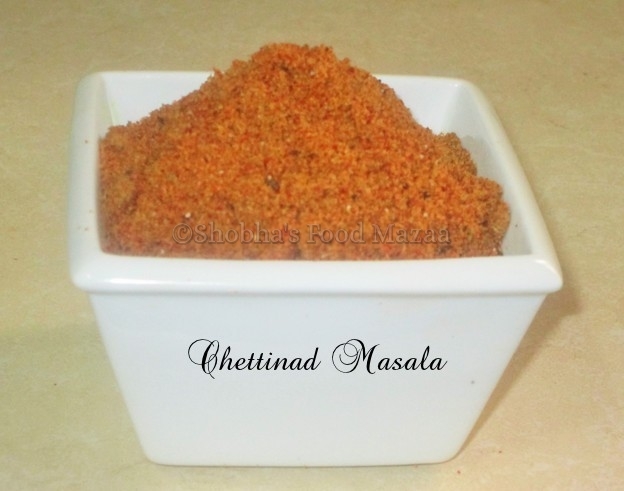 I am a great fan of Chettinad Cuisine and always have this masala handy at home. I sometimes add a spoonful to my stir-fry of vegetables also for a change. Cumin seeds .... 2 tbsp. Pepper corns .... 1 tbsp. Dry dessicated coconut.. 3-4 tbsps. Dry roast and grind the above ingredients coarsely. A spoonful of this masala can also be used to flavour different stir-fries and curries for a variation. 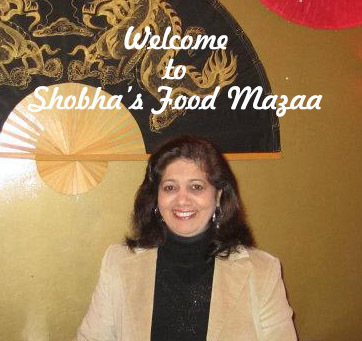 I have to make this masala..love the recipe..thnx for linking it to my event. excellent this dish. You have done it beautifully. So full of flavour! You can skip them if you don't like using the poppy seeds.Increase the quantity of sesame seeds.